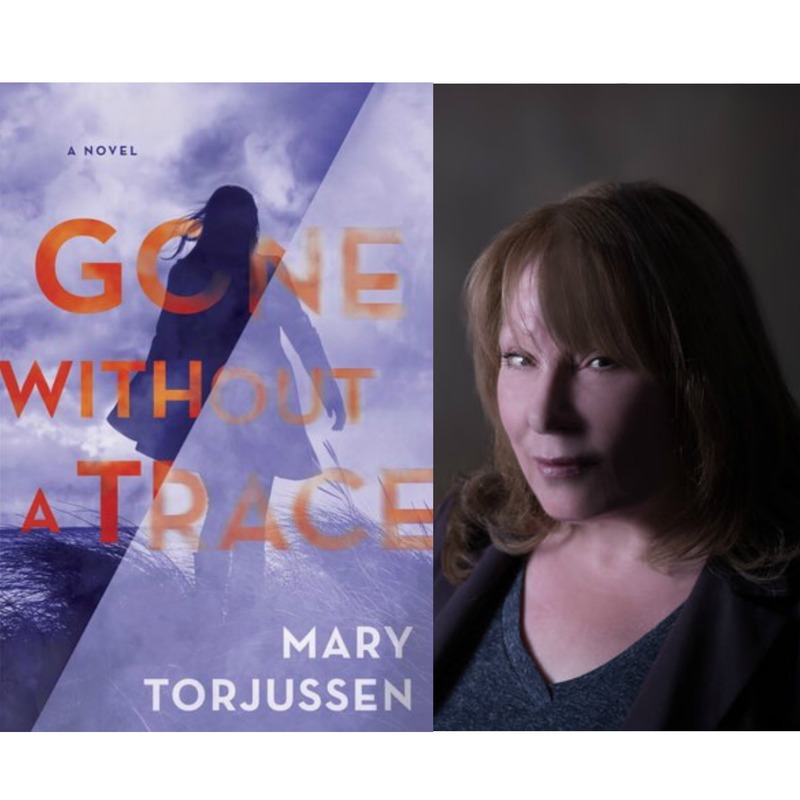 A jaw-dropping novel of psychological suspense that asks, "If the love of your life disappeared without a trace, how far would you go to find out why?" Hannah Monroe's boyfriend, Matt, is gone. His belongings have disappeared from their house. Every call she ever made to him, every text she ever sent, every photo of him and any sign of him on social media have vanished. It's as though their last four years together never happened.